Milk kefir is a probiotic beverage/ liquid made from milk kefir grains, or alternatively powdered kefir starter culture. Both can be used to culture either dairy milk or coconut milk. What are milk kefir grains? Kefir grains are made up of both bacteria and yeast. Despite the name, water kefir grains don't actually contain any grains (for example, wheat). What is the difference between milk kefir grains and a powdered kefir starter culture? Milk kefir grains consist of more probiotics than powdered kefir started culture, whereas milk kefir grains can be used indefinitely. Which ingredients are used to create milk kefir grains? Only organic milk is necessary. The taste of the milk kefir will vary depending on the type of milk used and the culturing-time allowed, but generally it has a sour taste. What is the difference between water kefir and milk kefir? Water kefir contains less bacteria and yeast than milk kefir. However, water kefir contains more cultured products than milk kefir. How long does it take to make milk kefir? Even though the exact amount of time will depend on certain environmental factors (like temperature), kefir generally takes 12 to 24 hours to form. It is important to note that cold temperatures slow down the fermentation process and heat speeds the process up. It is also vital to leave the kefir grains in milk for no longer than 48 hours, as you can starve them and damage them thereafter. How will I know that my attempt at making milk kefir was unsuccessful? The flavour will become sour and tangy. It might also have a unpleasant aroma and it will become very thick. Which milk products can be used to culture the milk kefir grains? Powdered milk, goats milk, coconut milk, raw milk and non-homogenized milk can be used to culture milk kefir. Lactose-free milk, almond milk and UHT milk, however, are not recommended. Should I stir the kefir during the culturing process? You can, but it is not necessary. What kind of strainer should I use for my water kefir grains? A stainless steel strainer can be used, but a plastic mesh strainer is preferable. What amount of grains and milk are necessary to culture with milk kefir grains? To culture about 4 cups of milk, you will need 1-2 teaspoons of grains. However, it is also possible to culture milk with as little as half a teaspoon of grains. Do I need to rinse the water kefir grains between batches? No, unless they stop making kefir this is not necessary. If you must rinse the grains, you should use filtered water. Can I keep my kefir grains in the refrigerator and only make kefir every once in a while? As cold temperatures slow down the kefir grains and make them less efficient and reliable, refrigeration on a regular basis is not advisable. Does kefir need light or darkness to culture? Even though darkness and light make no difference to the kefir culturing, culturing kefir should not be exposed to direct sunlight. Can milk kefir grains multiply? Absolutely, even though they are sometimes reluctant to do so. Kefir grains usually take about 6-8 weeks following hydration to begin multiplying. Does the finished milk kefir contain any alcohol? A small amount of alcohol will be found in all cultured/ fermented foods and beverages, but this varies depending on the batch. 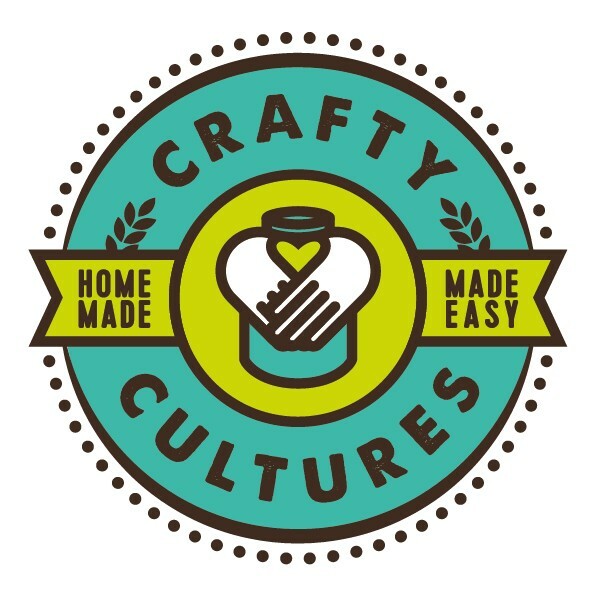 Should I keep my water kefir culture and my other cultured foods apart? If you are working with milk kefir culture and other cultured foods like yogurt or kombucha, it is recommended that you keep a distance of at least 1.2 meters between them. However, this is not necessary when your cultures are in the fridge in tightly-sealed containers. How long can I store my milk kefir? The recommended way to store milk kefir is in the refrigerator, where it will last 2 to 3 weeks. At room temperature it will last about 3 to 4 days and in the freezer it can even last for longer than 2 months.